Christine Edzard will be writing and directing a new version of The Good Soldier Schwejk, based on the satirical Czech novel by Jaroslav Hašek, and creating a daring theatrical and filmic experience. Published in serial form, The Good Soldier Schwejk became an instant success. Hažek died in 1923 leaving the novel unfinished. By 1926 it was translated into German and spread across Europe, acquiring cult status. Since then, the good soldier has appeared in many forms across the world, as a powerfully comic symbol of anti authoritarianism, anti militarism and resistance. Edzard will present a contemporary ‘take’ on Hašek’s original, in an unconventional, rule-breaking adaptation. The subject of Edzard’s film is in fact a play, a comedy, which she has scripted as a live, cabaret style performance. Her Schwejk will be filmed from curtain up to curtain down as performed over the course of a week in the intimate wooden theatre at Sands Studios in Rotherhithe. The compression of Hažek’s sprawling novel into cabaret form will add bite and contemporary relevance to the satire. The Cabaret form also reflects the background of Schwejk’s original creator – Jaroslav Hašek was a frequent performer of politically engaged cabaret in Prague. It all sounds very intriguing indeed (follow their Twitter here for more info) and I’m pleased to be able to share some rehearsal images for Good Soldier Schwejk with you below. Following on from his success with Daytona at the Theatre Royal, Haymarket Oliver Cotton, has written a new play for our time, Dessert, running at Southwark Playhouse from 12th July til 5th August. Directed by Trevor Nunn and starring Teresa Banham, Alexandra Gilbreath, Stephen Hagan, Stuart Milligan, Michael Simkins and Graham Turner, Dessert is a thought-provoking play about wealth, greed and the lengths to which people will go to claim what’s theirs. Mosquitoes by Lucy Kirkwood will have its world premiere in the Dorfman Theatre in July with Rufus Norris directing. The rather exciting full cast is Amanda Boxer, Olivia Colman (Jenny), Cait Davis, Vanessa Emme, Yoli Fuller, Paul Hilton, Joseph Quinn, Sofia Stuart and Olivia Williams (Alice). And creatively, the show is designed by Katrina Lindsay, lighting design by Paule Constable, music by Adam Cork, sound design by Paul Arditti and video design by Finn Ross & Ian William Galloway. The combination of the two Olivias will make this a must-see and most likely, difficult to get tickets for so I’d get booking now! Internationally-acclaimed theatre artist, Yaël Farber, makes her Donmar debut directing David Harrower’s haunting Knives in Hens with full casting that includes Christian Cooke, Judith Roddy and Matt Ryan. This will be the play’s first major London revival since its premiere in 1995, when it instantly established Harrower as one of the UK’s leading playwrights (apparently the Arcola’s second studio doesn’t count!). Making theatre accessible to as many people as possible is at the heart of the Donmar’s mission. 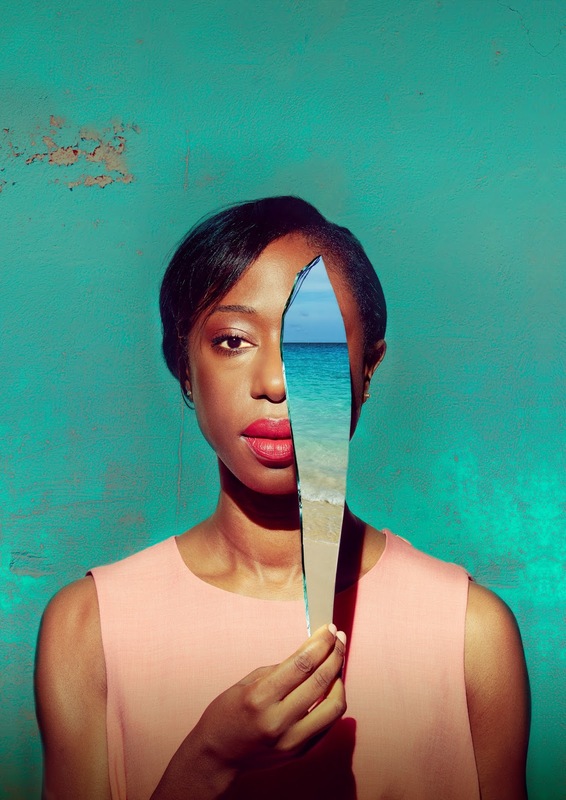 Knives in Hens and The Lady from the Sea will have KLAXON tickets available throughout the run: an allocation of tickets, starting from £10, put on sale every Monday for performances in the following three weeks. Tickets will be available across the auditorium at every price band.